Timothy E. Corrothers filed a complaint in Taylor Circuit Court against Rebekah Coal Co. Inc., A. Blaine Jennings alleging breach of contract. 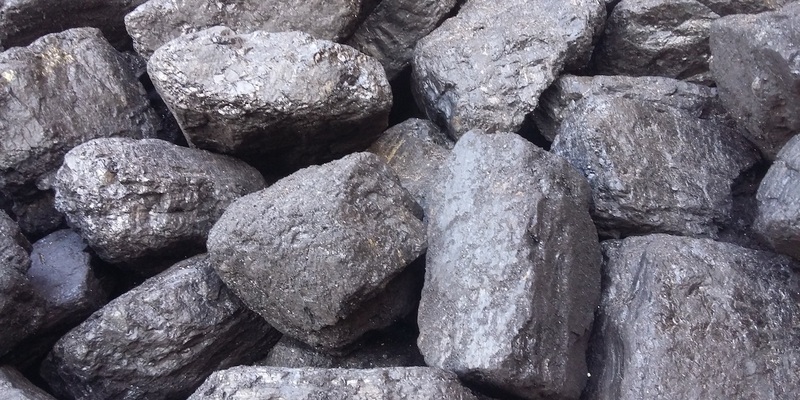 The suit states that the plaintiff entered into an agreement with the defendants on July 3, 2005, to jointly work together to remove coal from Sylvia Farm in Taylor County. The suit states the money remaining from the sale of coal after taxes, etc. were paid would be divided equally between the plaintiff and Rebekah. The defendants allegedly have breached the contract by failing to pay the plaintiff what is owed to him and diverted the money for their own use. The plaintiff is seeking all reasonable sums due, attorney fees and court costs and trial by jury. He is represented by C. Brian Matko and Hunter B. Mullens of Mullens & Mullens in Philippi. Want to get notified whenever we write about Taylor Circuit Court ? Sign-up Next time we write about Taylor Circuit Court, we'll email you a link to the story. You may edit your settings or unsubscribe at any time.